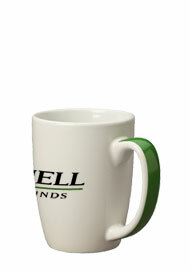 11 oz Accent Color Handle Mugs - A great way to advertise a corporation is through the use of logo on mugs. 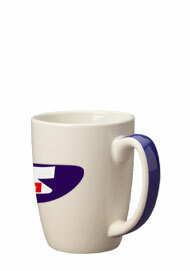 The Accent Challenger mug is an 11 oz mug with a contemporary strip of color on each handle. 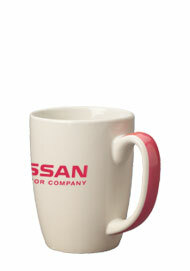 These personalized mugs are a favorite promotional drinkware item. 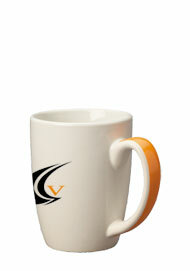 The Accent Challenger mug has a classy, stylish look that is sure to attract the attention of customers & guests alike. 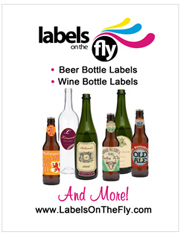 All our custom drinkware is printed at our factory and sold directly to you. We have cut out the middle man so that you can save 40-50%. 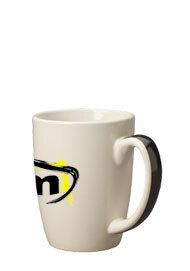 All of our coffee mugs are also available as blank cups (no imprint) at an even further discounted price. 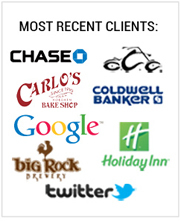 If at any time you have any questions, please don't hesitate to call us.